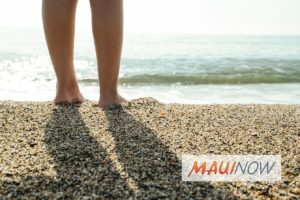 Maui Now : Ask the Mayor: Can You Reprogram Homeless Kids? Ask the Mayor: Can You Reprogram Homeless Kids? 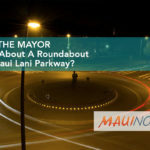 Mayor Alan Arakawa answers some of the most-asked questions submitted to his staff. Q: What about the children of the homeless? I see it all the time in Maui County. Reprogram the kids that it’s not okay to live on the beach! A: I’m not sure what you mean by “reprogram” but it is not as simple as that. You can’t just round up homeless children and tell them that living on the beach is wrong; that’s not going to work. What the children need to see is that their families can change their present situation. This is why our Department of Housing & Human Concerns Homeless Division has a Coordinated Entry System. This enables social services and nonprofits to focus on providing housing to families with children, and because of this, we are seeing fewer children in homeless camps. As a result, more families are being educated about the system and how it works, and they are seeing positive effects. More families are able to stay together, which creates stronger bonds and that has a direct effect on our entire community. Submit your own questions about County of Maui programs, services, operations or policies to Mayor Alan Arakawa at AskTheMayor@mauicounty.gov, (808) 270-7855 or mail them to 200 S. High St., 9th Floor, Wailuku, HI 96793. This column originally appeared in publication on Feb. 13, 2013. 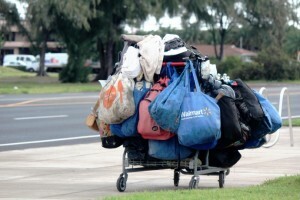 Ask the Mayor: With All the Help They Get, Why are Homeless Living in Parks/Streets? 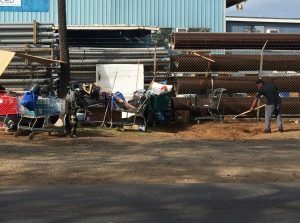 Ask the Mayor: Can Homeless Be Put in Camps in Cane Fields? 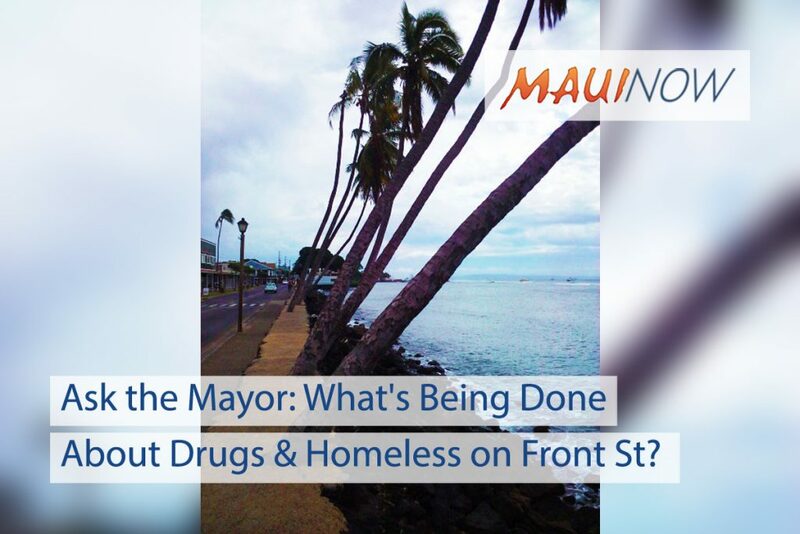 Ask the Mayor: What’s Being Done About Drugs and Homeless on Front Street?